The resort has 5 outdoor pools. 2 nights penalty will apply if group cancels within 30 days of arrival. Montego Bay/Sangster International Airport (MBJ): Approximate driving time to the Sunset Beach Resort and Spa All Inclusive is 20 minutes and distance is 7.5 km (5 mi). Guests may book transfers upon arrival at the Jamaica Tours Limited (JTL) Desk. Also, authorized JUTA taxis (US$16–$25) are available (prices subject to change). Guests are advised to use only JUTA (Jamaica Union of Travelers Association) taxis although “pirate taxis” which may promise a cheaper fare. JUTA tariffs are controlled; JUTA taxis feature a union emblem. Although rental cars are available online, few visitors to Jamaica rent cars unless they are comfortable driving British-style (on the left). Resort is all-inclusive and includes all food and beverage. 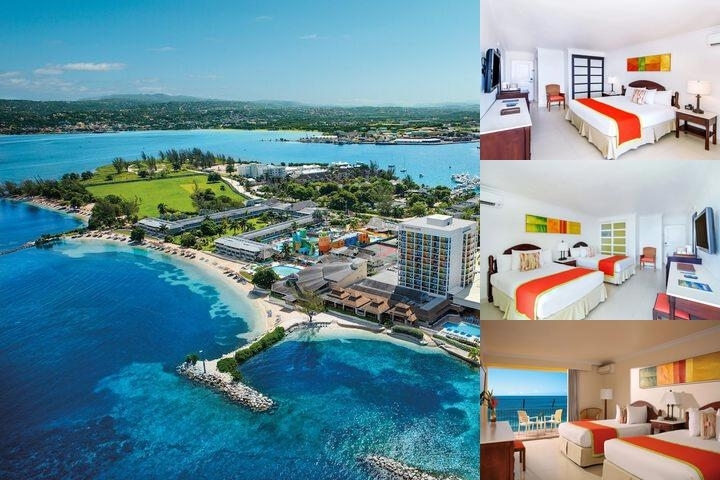 Below are the meeting, banquet, conference and event spaces at Sunscape Splash Montego Bay All Inclusive. Feel free to use the Sunscape Splash Montego Bay All Inclusive meeting space capacities chart below to help in your event planning. Hotel Planner specializes in Montego Bay event planning for sleeping rooms and meeting space for corporate events, weddings, parties, conventions, negotiated rates and trade shows. 327 x 150 x 10 Ft.